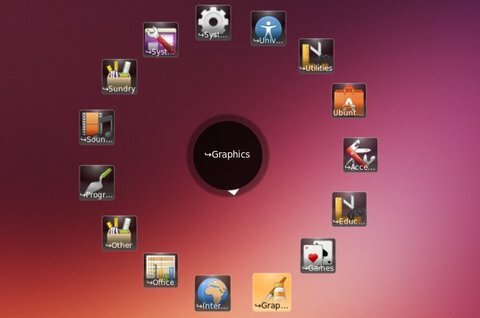 This tutorial shows how to install the latest Gnome-Pie, a circular application launcher for Ubuntu 14.04, Ubuntu 13.10 via PPA repository. 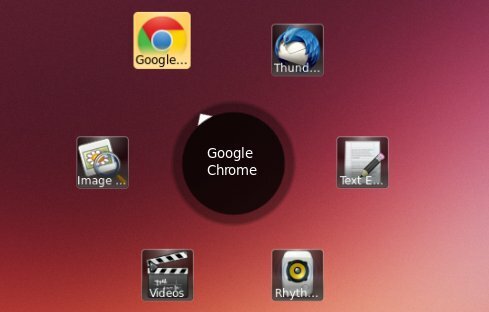 Once installed, open it from Unity Dash or Menu. You’ll see the indicator applet on panel, click and go to the Preferences window for editing shortcuts and menu items.